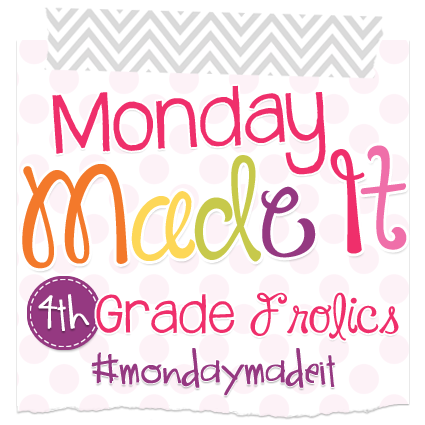 Today I'm linking up with 4th Grade Frolics for Monday Made It, and Teaching Tales Along the Yellow Brick Road for a Recipe Linky! There are some very productive teachers with great ideas and recipes! I made pie last night--Yummy! I used the recipe from epicurious. But I can't wait to go to my parents' house this summer and get her recipe. I love it! Can't seem to get enough of my little girl this summer. It will be hard to send her back to school in the fall! My boys play, play, play together all the time--so we get a lot of girl time! We even went to Australia together. It turned out great! Ate pie for breakfast--best breakfast ever! I want a piece of the pie!! YUM! What a good looking pie!! YUM!